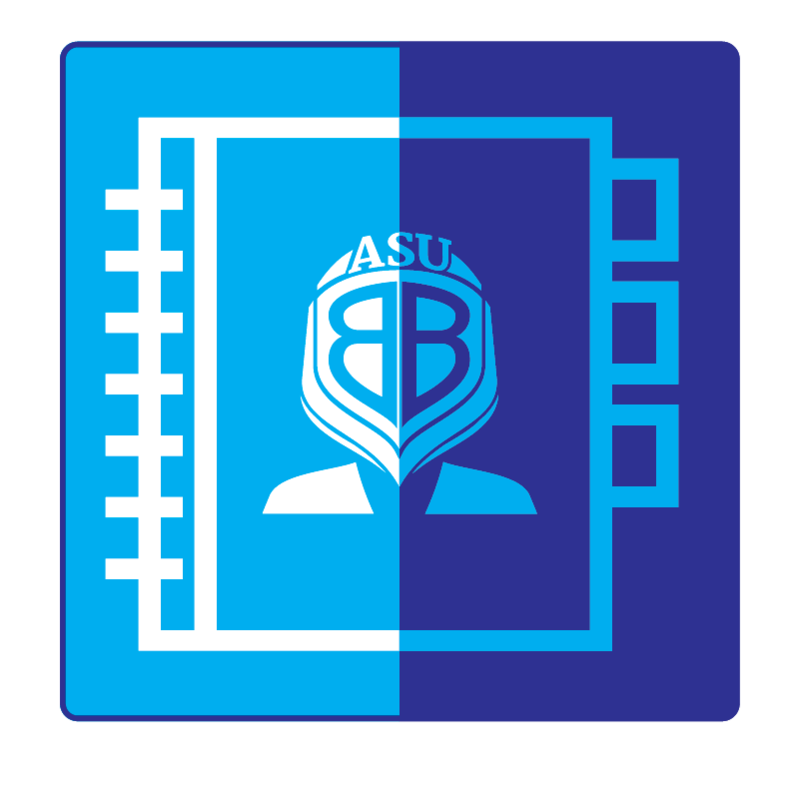 The Department of Information Technology Services (ITS) is focused on providing technology related solutions and services that enable student success and support University faculty and staff in the ASU-Beebe mission of Transforming Lives Through Quality Learning Experiences! Send a brief description of your issue in an email to the ITS Helpdesk. Please include contact information. Submit a ticket for your issue to the Helpdesk using the Self-Service Portal. Please include contact information. Call the Helpdesk phone line with your issue.